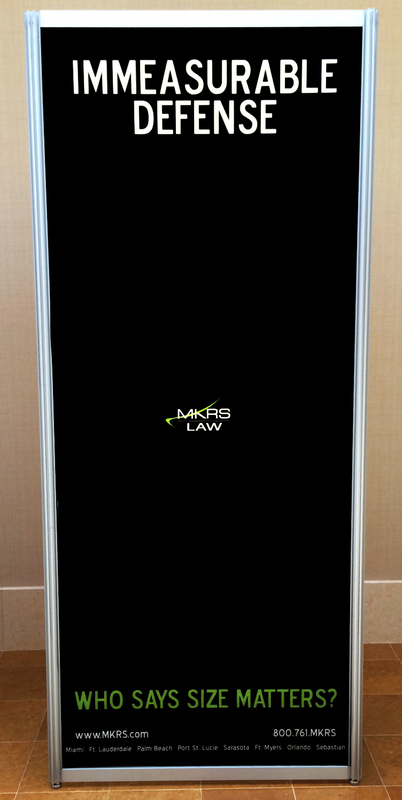 We were very excited to learn that we took home an Advertising Campaign Runner award Up during the Legal Marketing Association’s Southeastern Chapter annual Your Honor Awards ceremony. 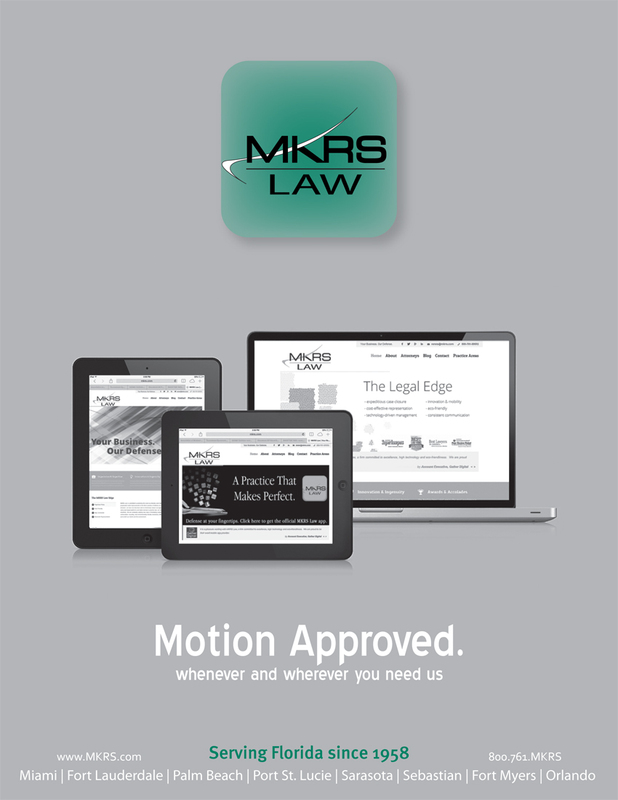 MKRS Law was selected for its recent campaign from the 2014 Workers’ Compensation Educational Conference in Orlando. 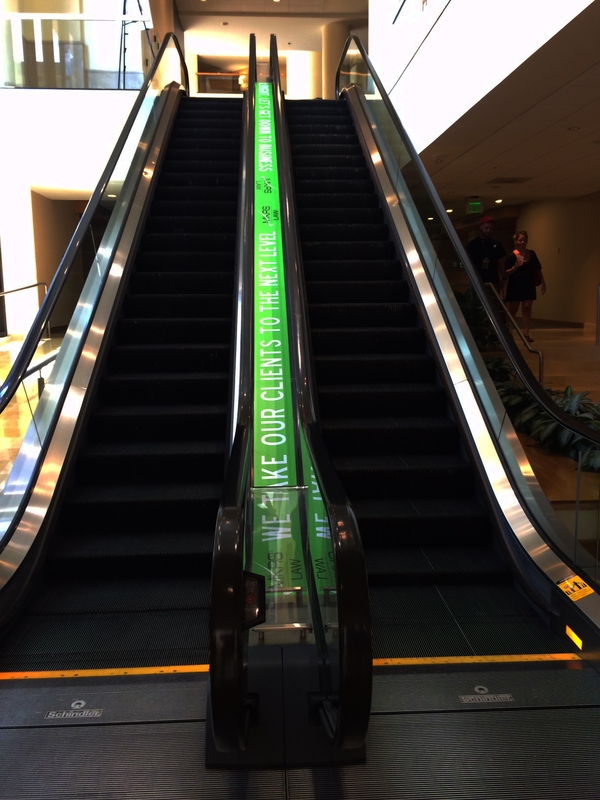 It included our ad in the conference booklet, our light box marquee, as well as our escalator ad decal (it read “We take our clients to the next level” for those going up, and “Let’s get down to business” for those going down). Thank you to the #LMASE for selecting us and for hosting our firm during a wonderful event. More to come on our takeaways.